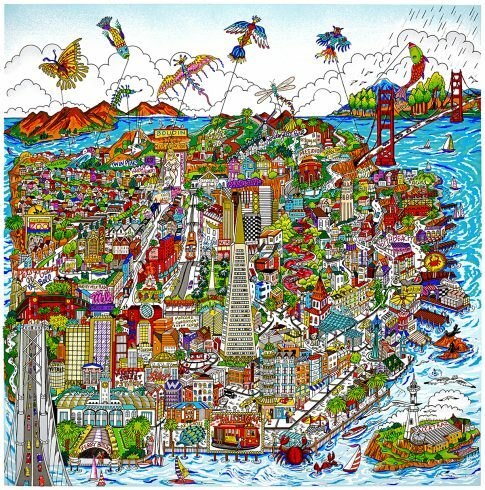 Charles Fazzino’s latest limited edition release, “High Over San Francisco” is the first release featuring San Fran since “Let’s Go Fly a Kite…San Francisco” in 2014. 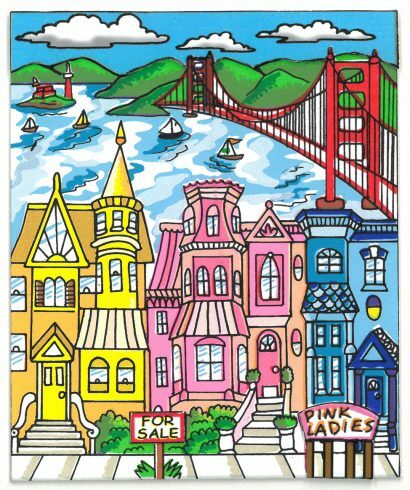 In this small but bold piece, the iconic Golden Gate Bridge looms large among monuments such as Fisherman’s Wharf and Dragon’s Gate in Chinatown. Forced perspective draws your eye towards the one-mile-wide strait connecting San Francisco Bay and the Pacific Ocean. Hear the seagulls cry and feel the breeze coming in. 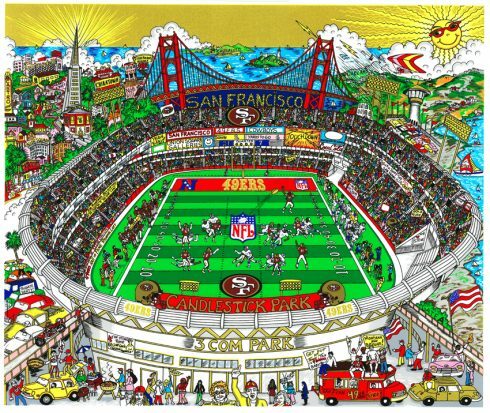 For more information on the “High Over San Francisco” release, please contact an authorized gallery or email info@fazzinocollectors.com with your inquiries! More San Fran Favorites you might recognize! Be sure to Tweet, Instagram, Facebook Message, etc. 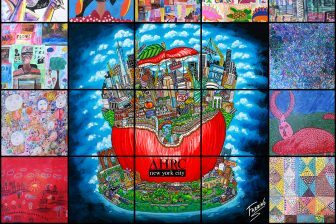 to show us your Fazzino Artwork so we can stay connected! 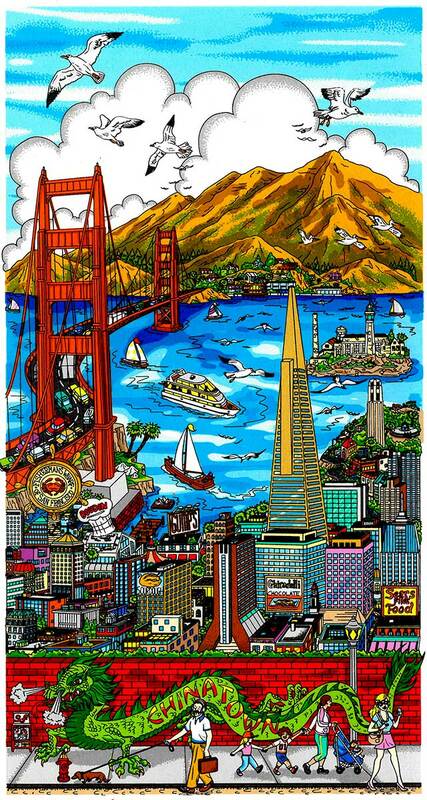 Use #Fazzino or #FazzinoSanFran so we can find your posts easily!